ChildNet strongly encourages feedback to assist us in improving our performance and achieving our goals. 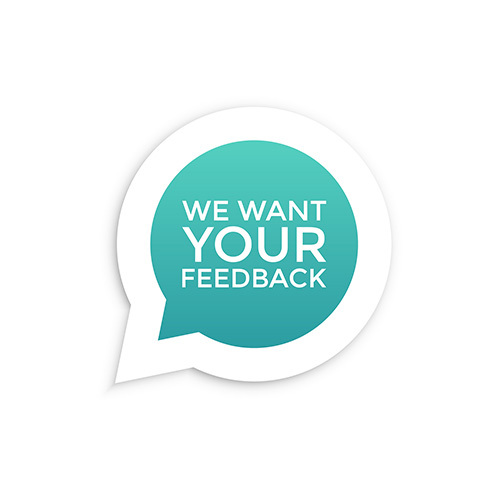 Please take a few moments to complete our confidential survey by clicking the applicable link provided below. Call 800.962.2873 to report child abuse, abandonment or neglect. 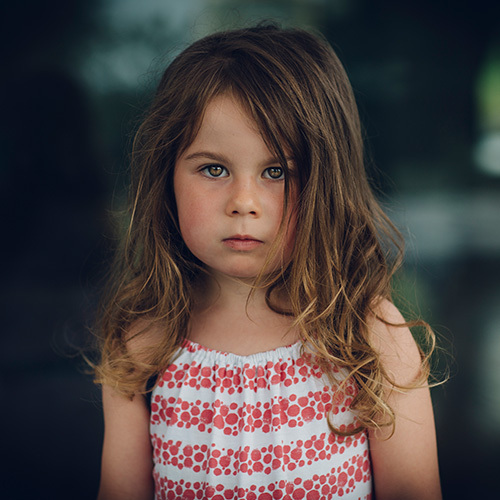 Every year in Florida, thousands of children are subjected to child abuse, which can take teh form of physical or sexual abuse, neglect, abandonment or mental injury. Too many continue to suffer because the abuse is never reported. Under Florida Law, any who suspects a child may be abused or neglected has a responsibility to report it. Your feedback is very important to us. To provide comments, compliments or concerns, please choose the particular area and complete the webform. The appropriate person will respond to your feedback as soon as possible. Complete the Contact Us form below. The appropriate person will contact you as soon as possible. Thank you for your interest in ChildNet.